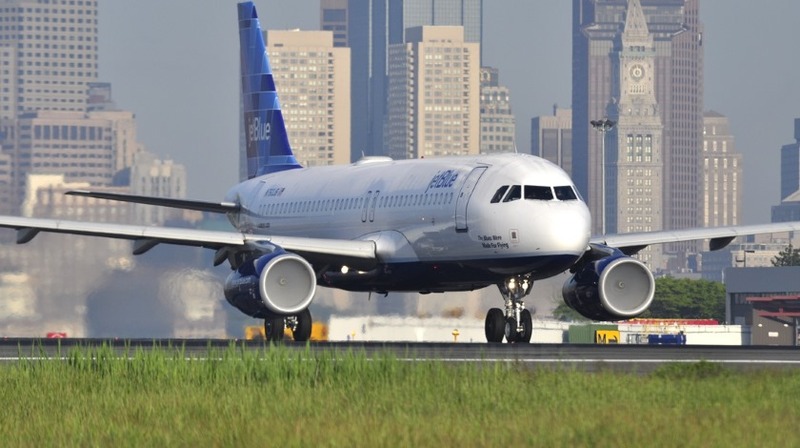 A Jetblue Airbus A320-200, performing flight from Orlando to New York La Guardia (USA) with 88 people on board, reported fumes on board. Aircraft was climbing through about FL360 when the crew stopped the climb (maximum about FL368) reporting fumes in the cockpit. The aircraft returned to Orlando for a safe landing on runway 36R about 53 minutes after departure. Three cabin crew and three passengers were examined by medical staff awaiting the aircraft, nobody needed to be taken to a hospital. A replacement A320-200 registration N559JB reached New York with a delay of 4:20 hours. Passengers reported they had been exposed to “dangerous fumes”.